We're not sure you should have admitted this Calum, you're in danger of upsetting a few people! 14. 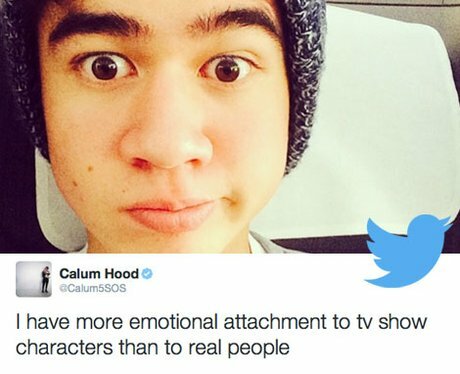 We're not sure you should have admitted this Calum, you're in danger of upsetting a few people!